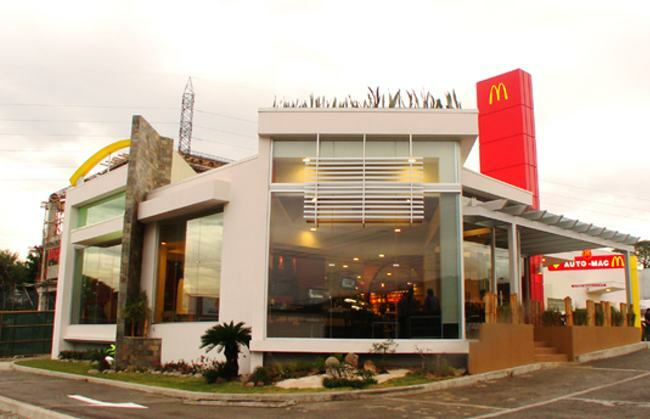 QCOSTAIRCA | Arcos Dorados, McDonald’s largest franchisee in the world in terms of system wide sales and number of restaurants, with more than 50 restaurants in Costa Rica, said the procedure of “washing” the fatty parts of beef in ammonium hydroxide and used in the filling of the burger, is not practiced in the region. This is in response to hamburger chef Jamie Oliver, after years of trying to break America, has finally made his mark by persuading one of the biggest U.S fast food chains in the world to change their burger recipe. 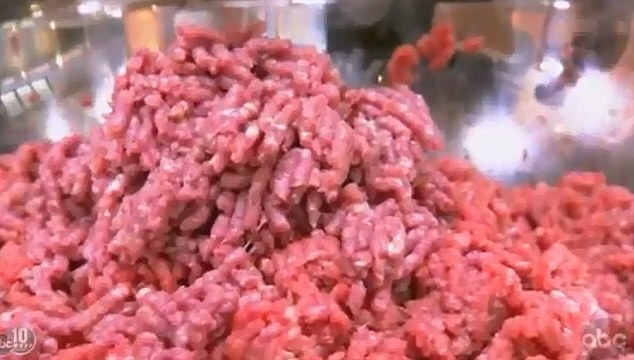 “Basically, we’re taking a product that would be sold in the cheapest way for dogs, and after this process, is being given to human beings,” said Jamie who showed American audiences the raw ‘pink slime’ produced in the ammonium hydroxide process used by producers named Beef Products Inc (BPI). “Why would any sensible human being put meat filled with ammonia in the mouths of their children?” asked the chef last year when he began to wage his a war against the fast food industry. Arcos Dorados, headquartered in Argentina, has the right to own, operate and grant franchises of restaurants in South and Central America and the Caribbean. The company opened its first stores in Costa Rica in 1970.